You rarely see fighters who love the sheer brutality of boxing as much as Dwight Muhammad Qawi did. Fighters who smile when they take punches. Fighters who literally and figuratively shrug off clean shots that are, to anyone else, not a laughing matter. Qawi, formerly Dwight Braxton, perfectly exemplified his moniker of “The Camden Buzzsaw,” as at only 5’7’’, he mowed down much bigger men with his rugged tenacity and evident zeal for combat. Qawi made three successful defenses of his title, including stoppage wins over Jerry “The Bull” Martin and Eddie Davis, before losing on points to Michael Spinks in a high-profile unification bout. Two years later, Qawi rebounded by adding a WBA cruiserweight (then junior-heavyweight) title to his dossier. And the second defense of his championship came against Olympian and future legend, Evander Holyfield. Holyfield turned pro in 1984 with a win over Lionel Byarm. While Holyfield also faced considerable hardship growing up in the housing projects of southeast Atlanta, Evander enjoyed an extensive amateur career that culminated with him representing the US in the 1984 Olympics. However, he was deprived of his Olympic dreams when he was controversially disqualified for hitting on a “break” command hardly anyone at ringside even heard. Despite the setback he was still considered among the cream of the crop on a US Olympic team that took nine out of 12 possible gold medals. And indeed it was Holyfield, in just his second year as a pro, who became the first member of that Olympic team to challenge for a world title. Facing Dwight Muhammad Qawi in just his 12th pro fight not only represented a massive leap in class for Evander, but also an enormous risk for any young prospect, considering Qawi’s ruthless approach, strength, and physicality. Holyfield, having never gone past round eight in his short career, was tasked with keeping off a relentless, Henry Armstrong-like perpetual motion machine for 15 rounds, with only his hometown fans at Atlanta’s Omni Arena to support him. 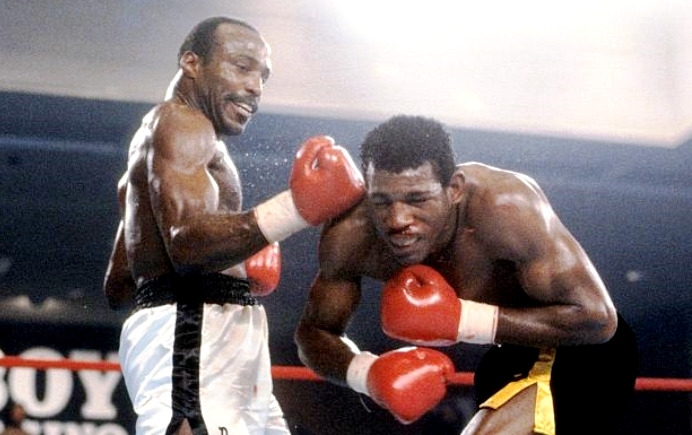 In many ways, Holyfield vs Qawi resembled “The Thrilla In Manila” of the cruiserweight division. Like Joe Frazier, Qawi was at a significant disadvantage in terms of height and reach and was forced to walk through repeated crisp combinations from one of the most accurate sharpshooters in recent boxing history just to get into punching range. But while Holyfield held clear advantages in terms of youth, size, and natural talent, like Ali in Manila a decade before, he was still in tough as he struggled against a warrior who refused to take a backwards step, regardless of what “The Real Deal” connected with. 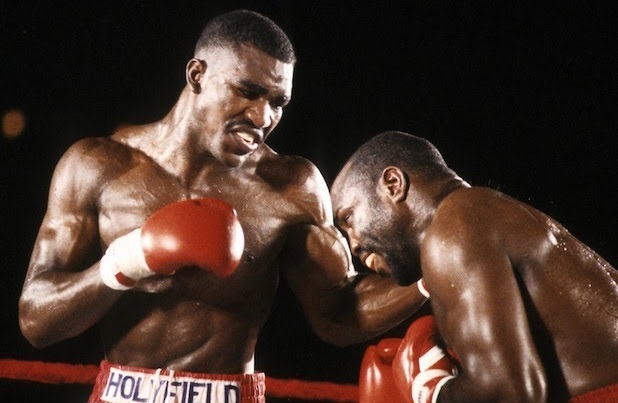 In the first two rounds, Holyfield boxed with discipline and kept Qawi at bay, but his innate warrior mentality got the better of him in the third when he met the champion head on with a barrage of vicious shots. 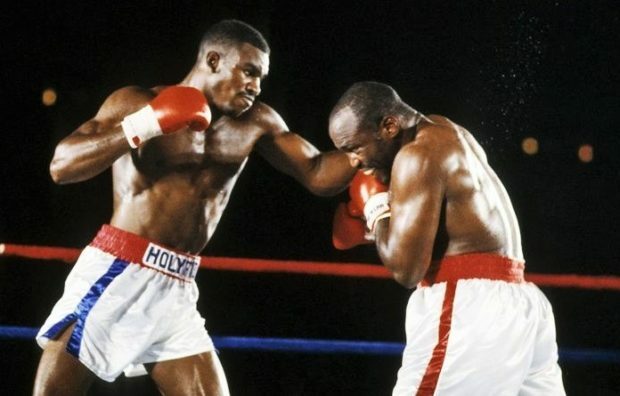 The match evolved into trench warfare, as Holyfield connected with the cleaner blows and Qawi landed the heavier shots. Qawi was also ripping hurtful blows to Holyfield’s body, a smart investment which would take a toll on the 23-year-old challenger. 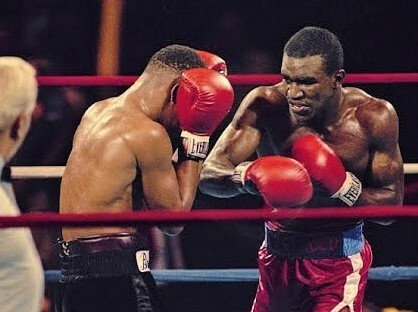 In round four, Qawi successfully cornered Holyfield and began to score more regularly, eventually hurting the challenger with a right hand as Evander attempted to pivot off the ropes. 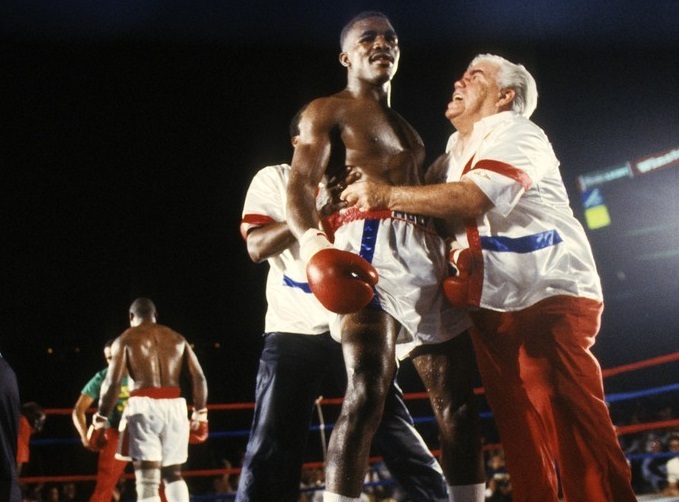 For much of the middle rounds, Holyfield’s chances of winning his first world title looked increasingly dim. While he was still winning rounds, the challenger seemed to be fighting to reach the finish line, while Qawi appeared to be just getting started. 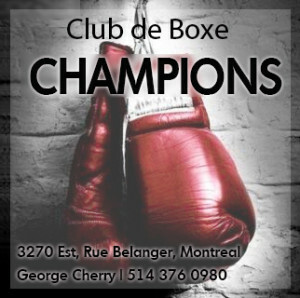 But a sudden burst of energy from the challenger in round eight put Qawi on the receiving end of at least 12 unanswered punches, sending a clear message that Evander had plenty left in the tank. It’s amazing to think that in Holyfield’s first time being extended past the eighth he was able to maintain such a hellish pace against a fighter of Qawi’s caliber. If anything, it appeared as though Holyfield had more energy in the latter rounds than he did in the middle of the fight. 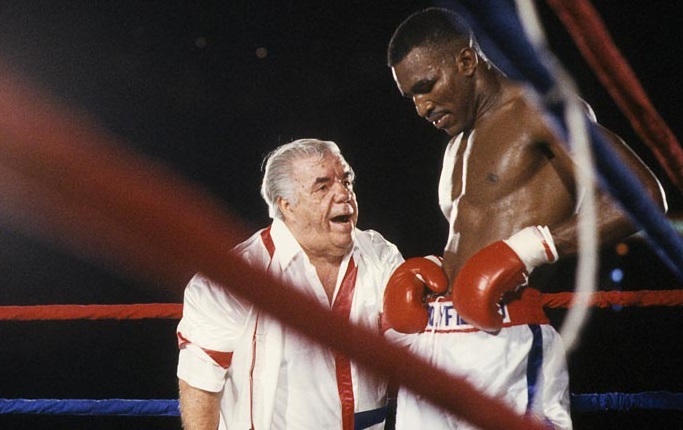 Trainer Lou Duva encourages his young fighter. 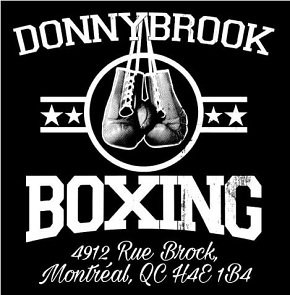 Round 13 epitomized the reason Ring Magazine ranks this war as the 46th greatest title fight in boxing history. “The Real Deal” opened it with a fusillade of punches which looked like they’d never end, but then Qawi was right on top of him like a rabid dog looking to even the score. Holyfield punctuated the round with a picturesque right uppercut, left hook, right hand combination that had the champion’s head looking like a speed bag, to which Qawi responded by dropping his hands as if to goad Holyfield further into his masochistic game. How Qawi survived the 13th is anybody’s guess, but sure enough “The Camden Buzzsaw” showed no reluctance to press the action in the closing two rounds. If round 13 was the finale of a truly great fight, round 15 was the encore. 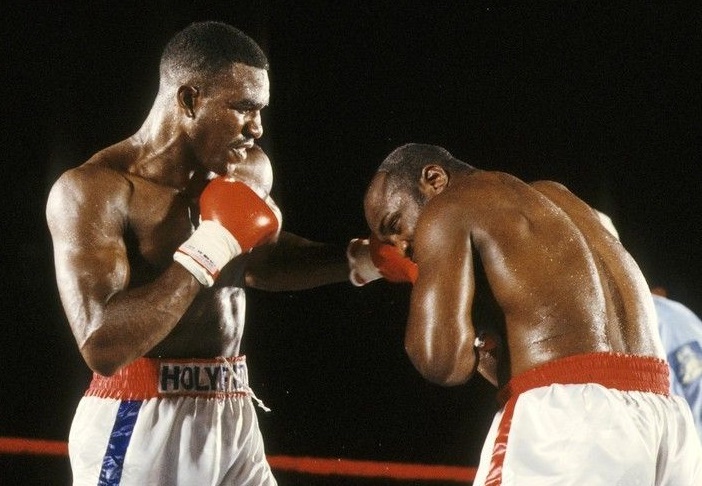 Both gladiators laid it all on the line in the final three minutes and after the bell rang, Holyfield was credited with throwing a total of 1290 punches, with nearly half landing. Qawi scored 55% of his 1018 punches in his own right, but two of the three judges gave Holyfield the nod and the cruiserweight championship of the world in just his second year as a professional. Soon after Holyfield complained of headaches and was admitted to hospital where the new champion was given nine quarts of intravenous fluid to combat a kidney ailment that stemmed from a state of severe dehydration. 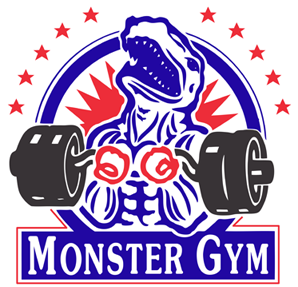 Years later, Evander claimed to have lost 15 pounds during the Qawi fight and that he nearly quit the sport as a result. The final bell of a magnificent war. However, it’s not unlike Evander Holyfield to emerge from a life-and-death ring struggle as a better boxer, as he would later demonstrate by moving up to become heavyweight champion and in his famous trilogy against Riddick Bowe in the 1990s. Qawi, on the other hand, would never truly be the same, getting blasted out by Holyfield in four rounds a year later and then suffering defeats to George Foreman and Robert Daniels in the years that followed.